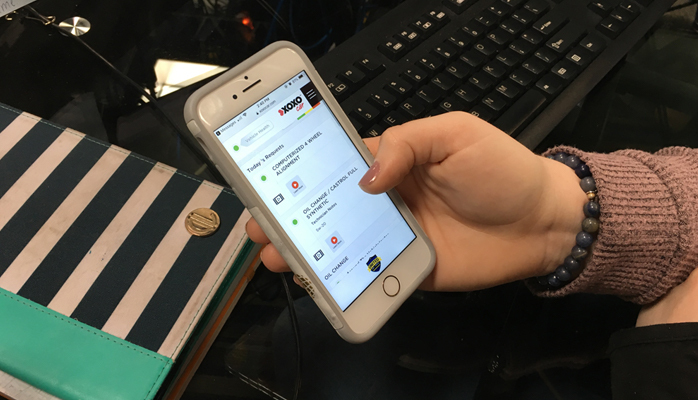 Mobile Manager Pro, "Auto Repair Shop"
Shop owners across the country all suffer from some of the same pain points in their automotive repair shop. It’s more than knowing what goals to set, or the best practices for communicating with a customer. It's fundamental, every day, mundane tasks that shop owners are still suffering through. And no, it's not painful suffering—it's a suffering that might go totally unnoticed until you realize you aren’t meeting goals, you aren’t retaining a customer base, or you just aren’t growing as a business. 1. No customers are scheduling appointments. Solution: We schedule them in advance so your team can plan their workload. Before a customer leaves your shop, their next appointment is scheduled and texted to them complete with service recommendations that weren’t completed this time around. This allows the customer to save the date right in their phone and have a chance to prepare financially. 2. Employees are not recording recommendations and future work that’s needed. Solution: Techs are prompted to record future service recommendations automatically within the digital vehicle inspection reports. This then eliminates forgotten recommendations, allowing you to be aware of upcoming maintenance items the next time a customer schedules an appointment. 3. Employees are standing behind a desk while writing up a customer. Solution: Meet and greet customers at their vehicle so there is full transparency in what the customer deems to be an issue with their vehicle. Our digital multi-point inspection software allows you to show the customer photos of their vehicle and gain their trust. This should be complemented with a personal customer service experience. 4. Our shop uses paper. Solution: Using paper reports and files can be a mess. Data gets lost and it takes away from the efficiency of your team. 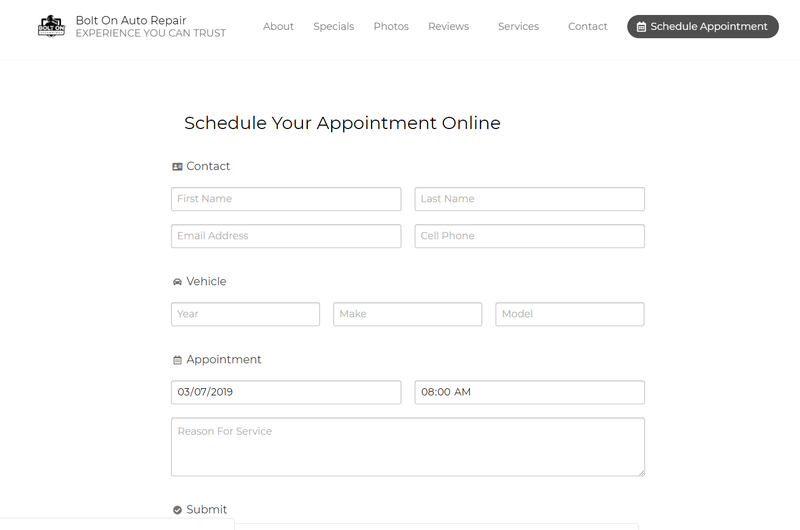 Our auto repair software mostly eliminates paperwork through our digital and mobile technology. Not to mention, all info is easier to find as soon as you need it. 5: Landline phones do not allow easy customer communication. Solution: Texting is quicker for getting customers’ approval on repair recommendations. Our text message software allows you to text your customer so your techs can get approval in a fraction of the time. This saves your shop time and money, allowing you to service more cars in a day. Texting a customer their digital vehicle inspection also enables the customer to save all their vehicle information on their phone for future service reference. Adding our suite of auto repair software to your automotive repair shop will relieve you of these common pain points, and so many more. Schedule a demo today.